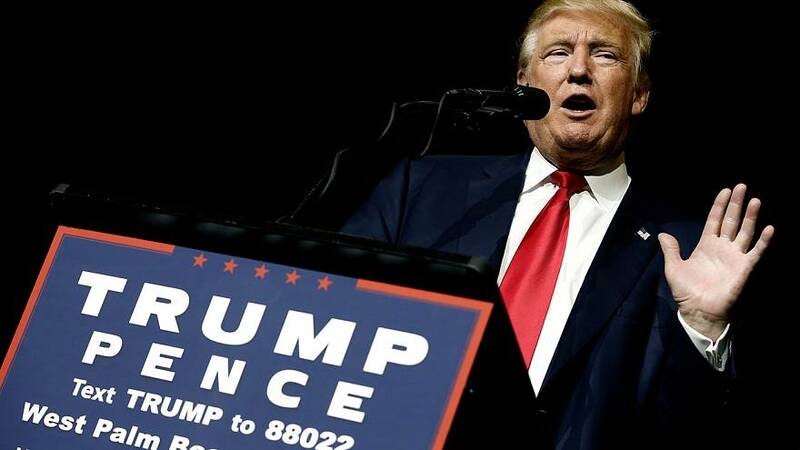 Donald Trump has lashed out at the media and the Clinton campaign as he faces a barrage of sexual assault allegations. “These vicious claims about me, of inappropriate conduct with women, are totally and absolutely false,” he told a rally in Florida. In his first public appearance since several claims surfaced, he called the women ‘horrible liars’, and suggested it was part of an establishment conspiracy to keep him out of the White House. “There is nothing the political establishment will not do, no lie they won’t tell to hold their prestige and power at your expense and that’s what’s happening,” he told supporters. One woman, Jessica Leeds appeared in a video on the New York Times website, detailing how Trump had tried to put his hand up her skirt on a flight 30 years ago. A friend, Linda Ross, explains why she finally decided to come forward. A former writer at People magazine, Natasha Stoynoff, said she hadn’t come forward with allegations of sexual assault for fear a rich powerful man would ‘discredit and destroy her.’ Senior editor at People magazine Charlotte Triggs recounts Stoynoff’s story. Trump hit back on Twitter denying the events. With the presidential vote just weeks away, Trump has taken a hit in the polls. The latest counts show him trailing Democratic rival Hillary Clinton by 8 points.